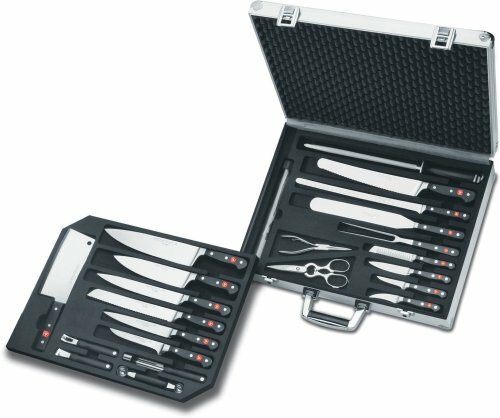 Wusthof Classic Extreme Chef's 25-Piece Attach Set by Wüsthof at Sara Stage. MPN: 9774. Hurry! Limited time offer. Offer valid only while supplies last.